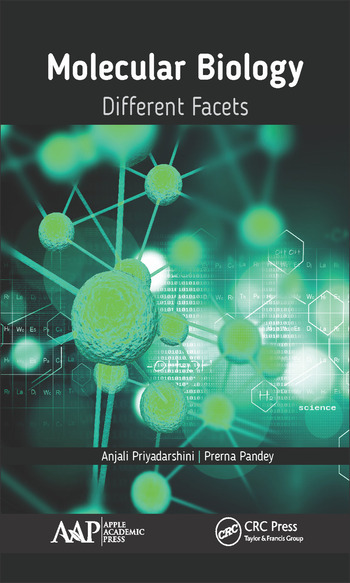 This volume provides a comprehensive description of the basic tenets of molecular biology, from mechanisms to its elaborate role in gene regulation. The initial sections cover the history of genetics and molecular biology. 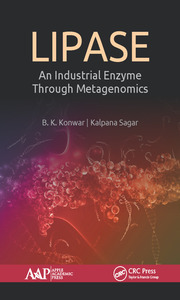 The book then goes on to highlight the significance of molecular approaches for all biological processes in both simple and complex cells. The volume incorporates the most recent research from this ever-evolving field. 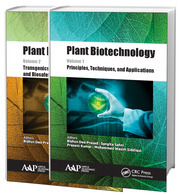 The authors have described experimental approaches wherever necessary to present evidence that has led to the development of important concepts and significant advances in molecular biology. Anjali Priyadarshini, PhD, is an Assistant Professor at Delhi University, India. Dr. Priyadarshini is a Council of Scientific and Industrial Research (CSIR) Government of India awardee. Her field of research and interest includes biotechnology and nanotechnology. Dr. Priyadarshini has published papers in peer reviewed journals in the biomedical field. Prerna Pandey, PhD, is a biotechnologist with several years of wet lab research experience. 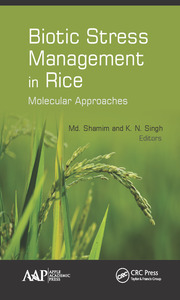 She has worked at the International Center for Genetic Engineering and Biotechnology, New Delhi, India. Her PhD research involved isolation and molecular characterization of Geminiviruses, genome sequencing, gene annotation, and gene silencing using the RNA interference technology. She has also worked at Transasia Biomedicals and Advance Enzyme Technologies as a scientist. Dr. Prerna has published papers in peer-reviewed journals in the field and has submitted a number of annotated Geminiviral genome sequences to GenBank, including two novel ones.